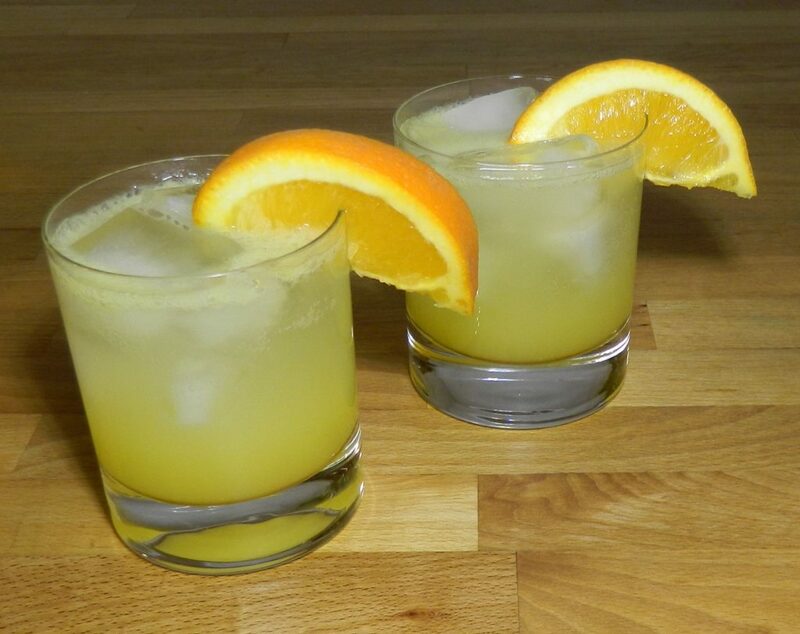 Think of the Orange Crush as a screwdriver with extra flavor from the orange-flavored vodka and triple sec liqueur, plus a little fizz and bite from your favorite lemon-lime soda. 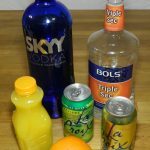 Add vodka, OJ, and triple sec to an ice-filled shaker. Shake, strain, and pour into two glasses over new ice. Top with sparkling water/soda and garnish with orange slices.